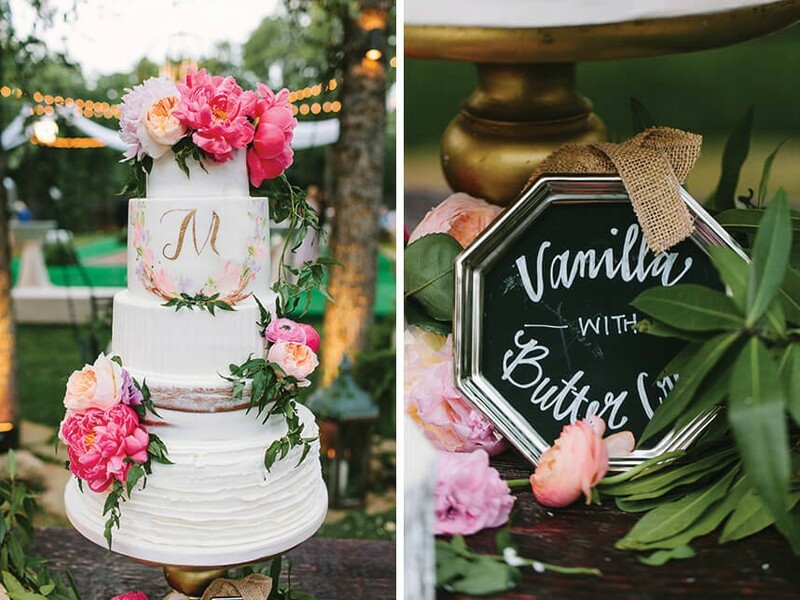 We are still on cloud nine from yesterday’s 10th Anniversary cover reveal, we just couldn’t wait to share more from our cover bride Britton and hubby Kale’s vintage backyard garden wedding! 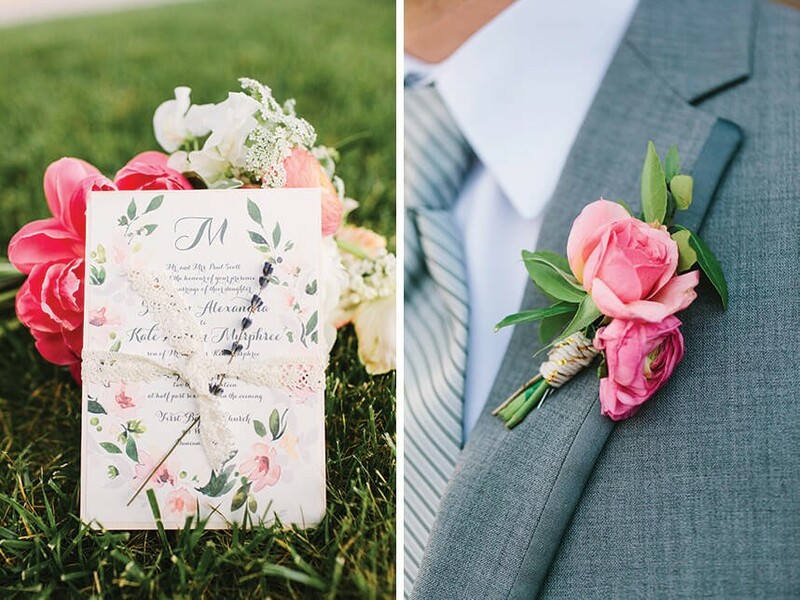 The adorable floral invitations from Paper + More set the tone for the celebration – each one was individually tied with lace ribbon and adorned with a single stem of preserved lavender. 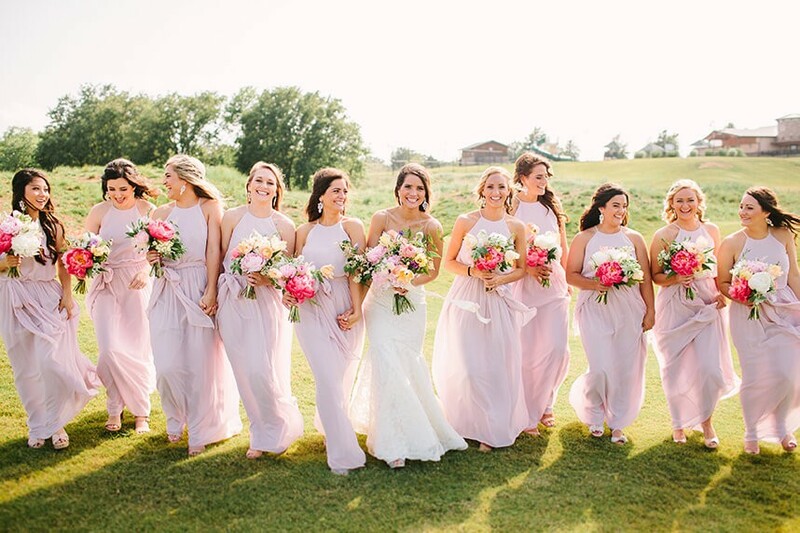 Of course, the moment we laid eyes on Britton in her gorgeous Tara Keely gown from Prescott Bridal and her stunning maids in their blush Donna Morgan gowns from Prim, we just knew they were destined to be on our cover! 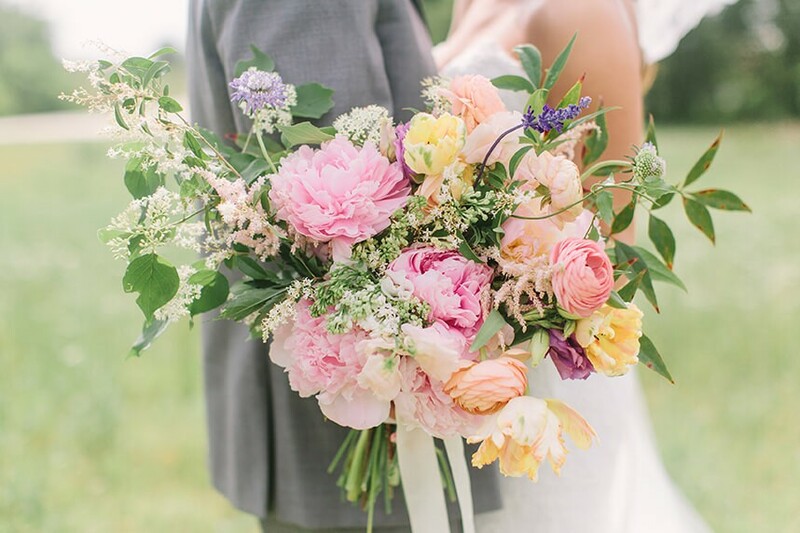 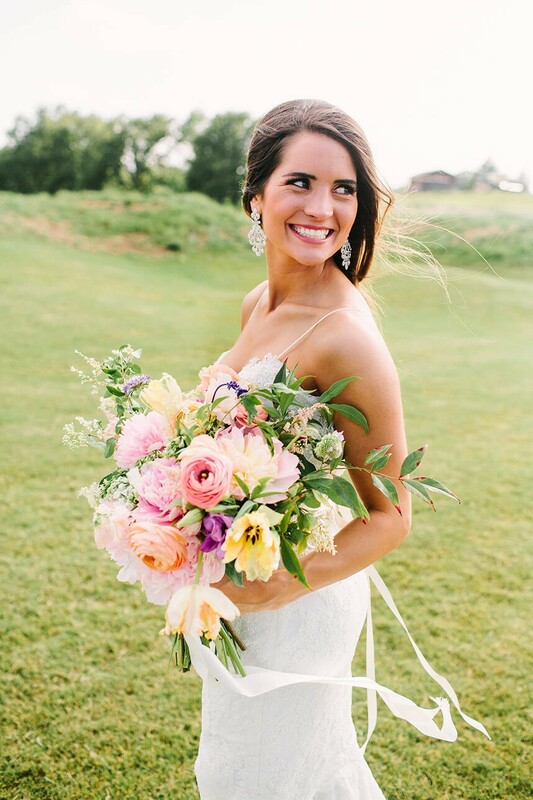 Britton’s fresh bouquet of peonies, garden roses and sweet pea flowers created by Poppy Lane Design and oh-so-lovely hair and makeup by Natasha Rae – Malorie Avaline – Beauty Unveiled completed her perfect bridal look! 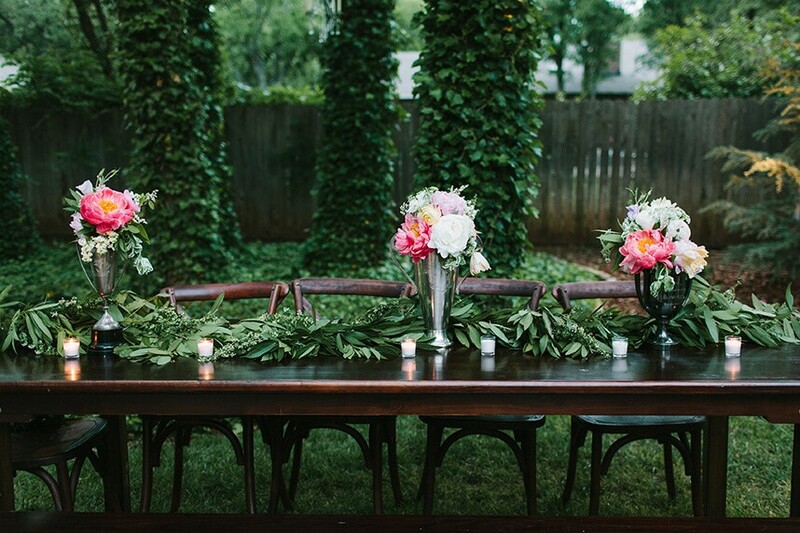 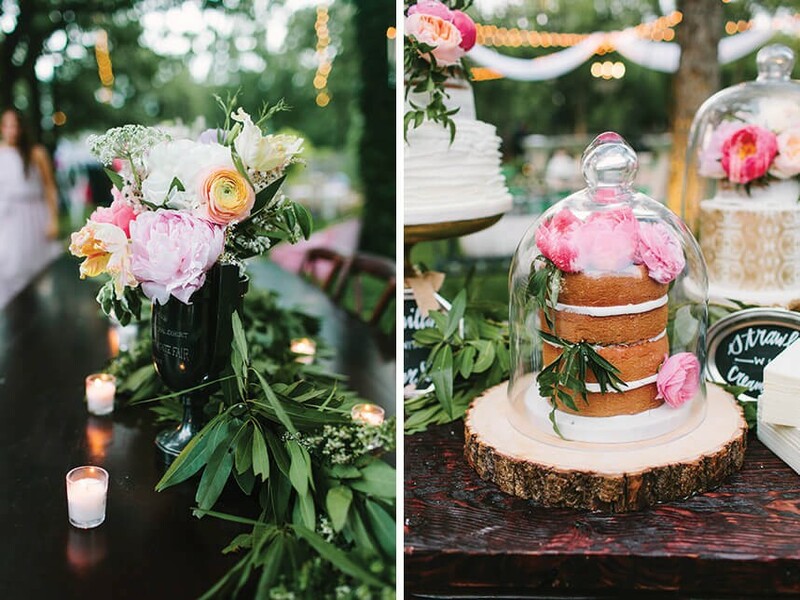 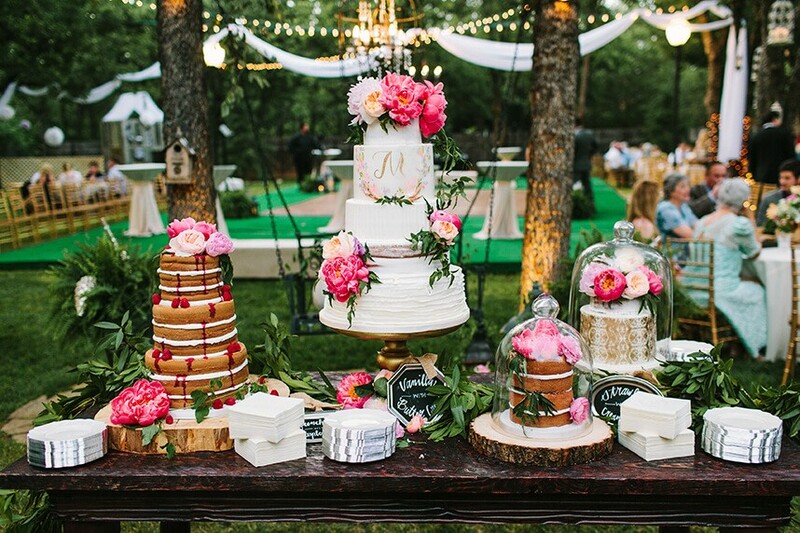 We adore all the special touches to this backyard reception from Marianne’s Rentals and Ruby’s Vintage Rentals as well as the delicious cakes crafted by Amy Cakes and topped with florals in hues of pink and peach. 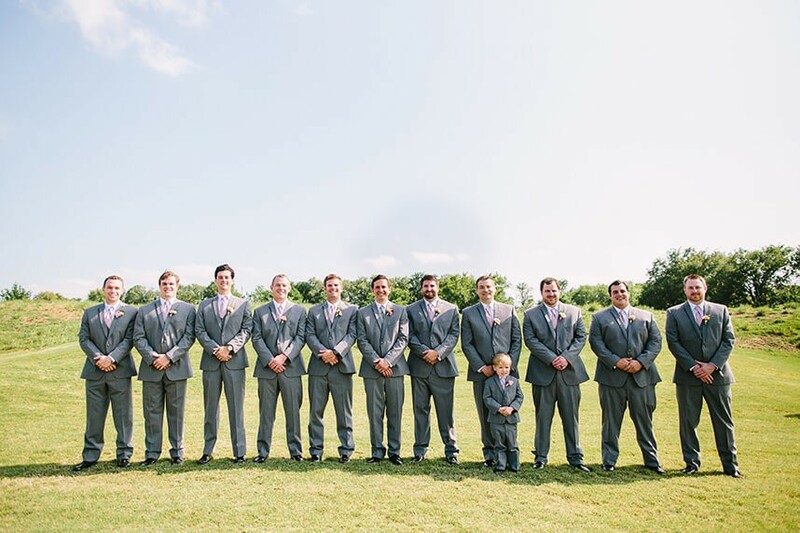 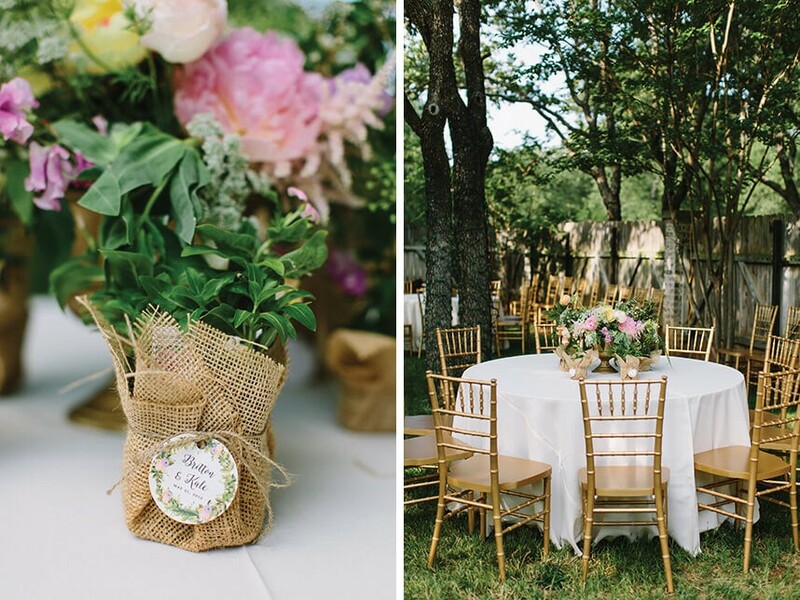 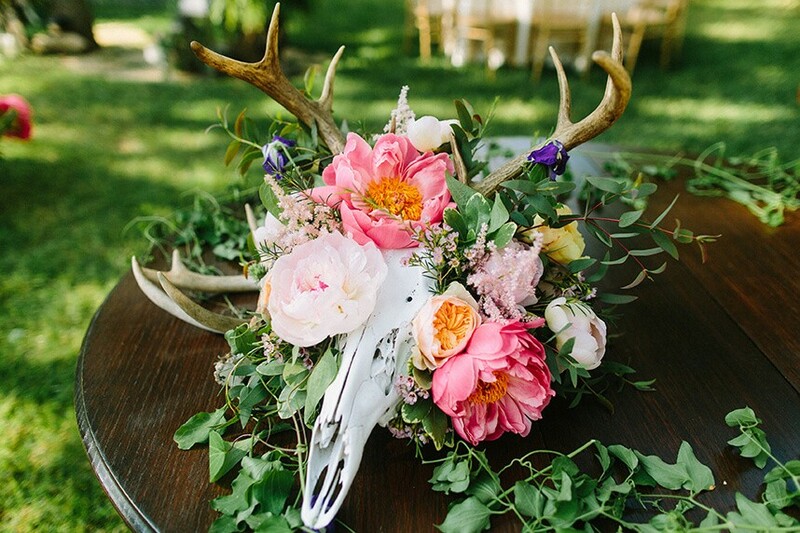 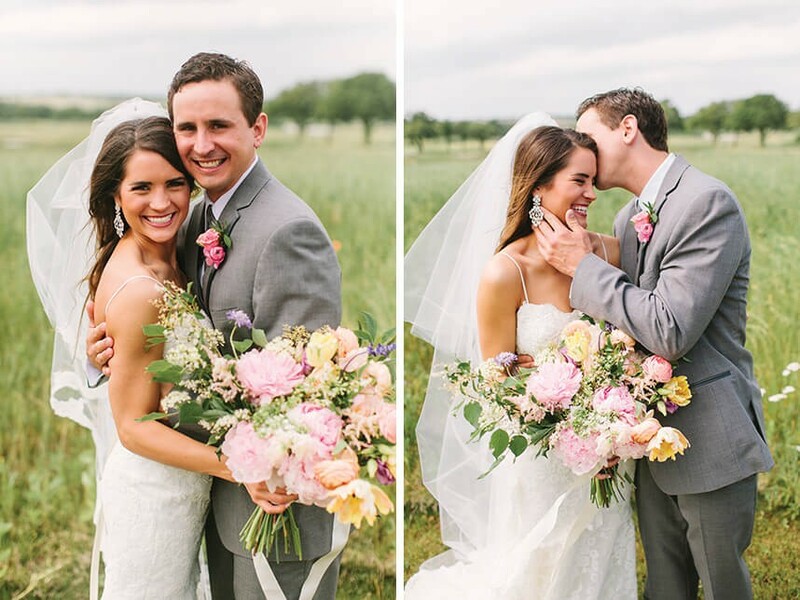 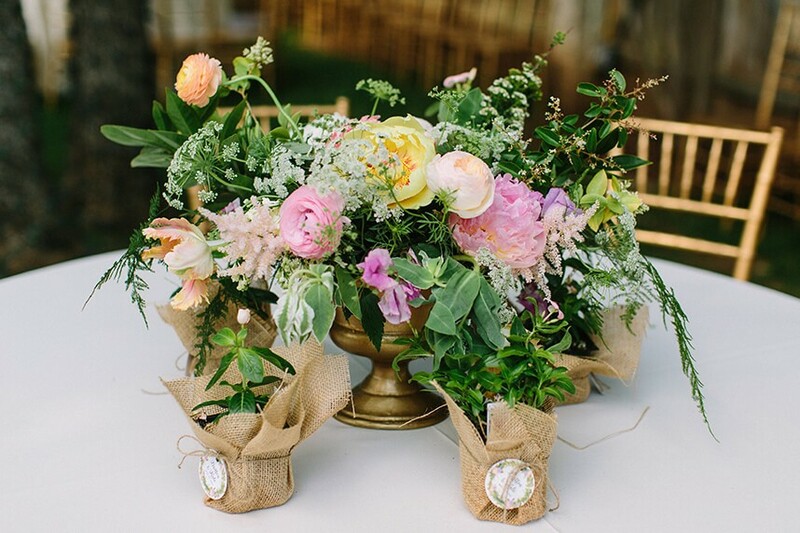 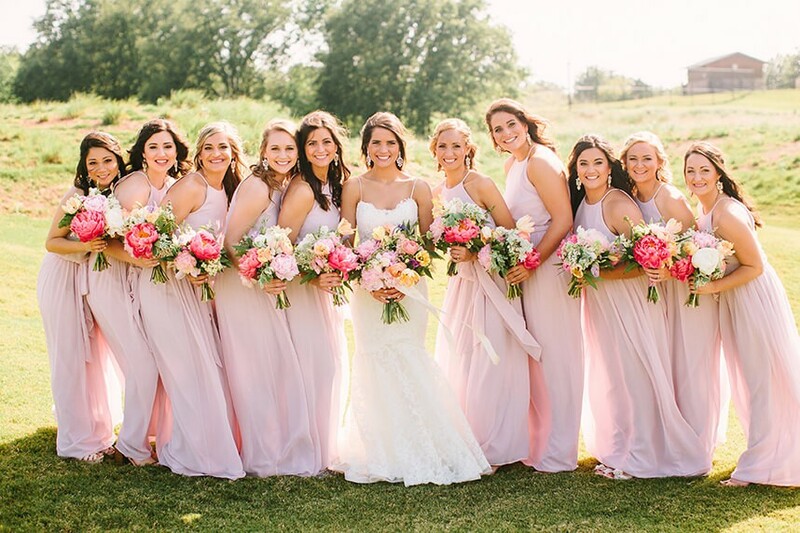 Oklahoma wedding photographer Sarah Libby Photography expertly captured each and every detail from this sweet celebration, and we just couldn’t love it more! 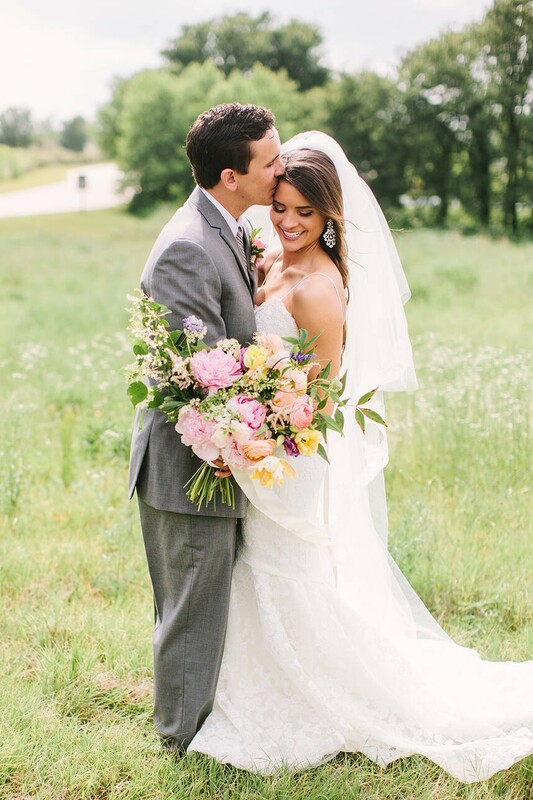 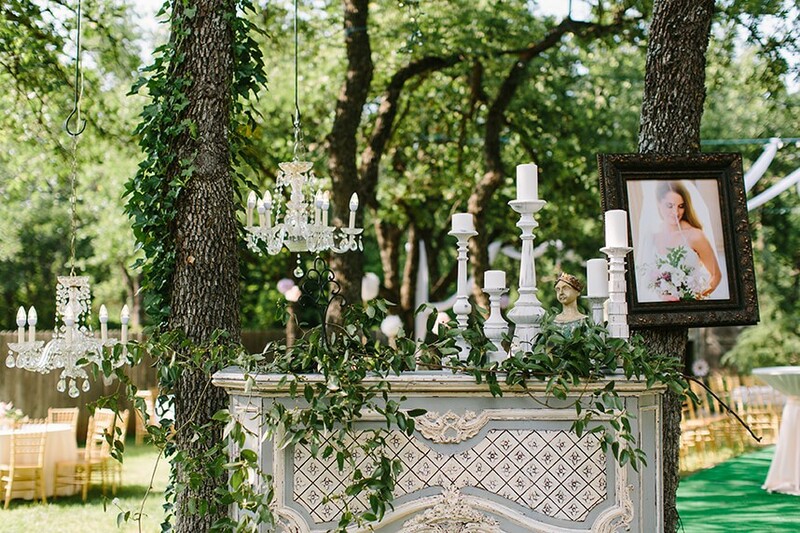 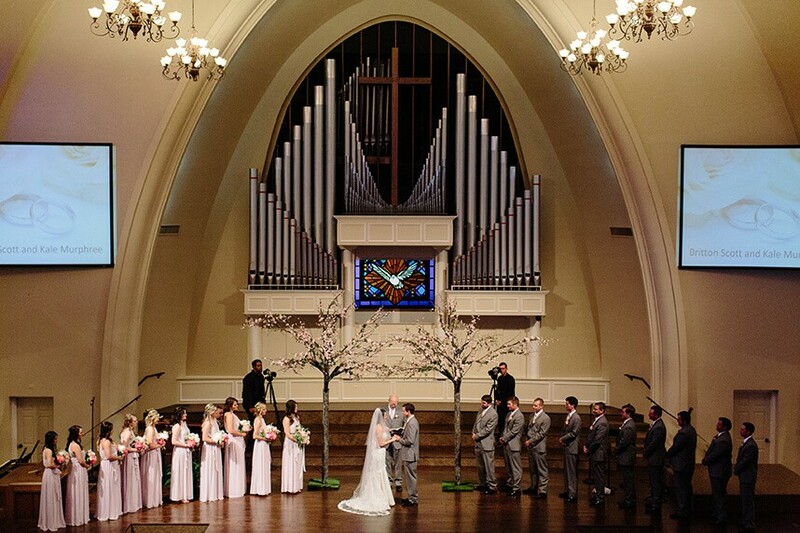 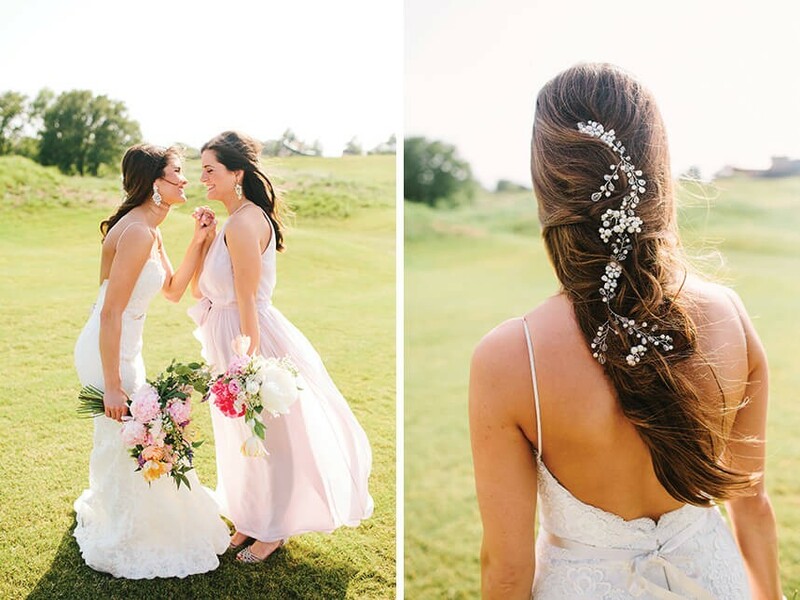 Find this gorgeous wedding in the new issue on pages A31-32 alongside dozens of other fabulous real Oklahoma weddings! 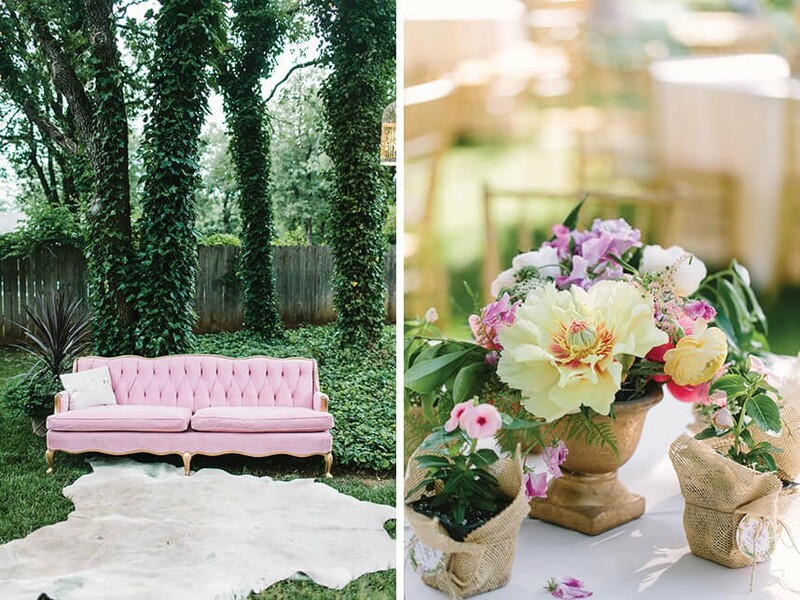 The new mag will hit newsstands next week, but you can be one of the first to get your hands on the celebratory 10th Anniversary issue by pre-ordering today – plus we’re offering free shipping on orders of two or more. 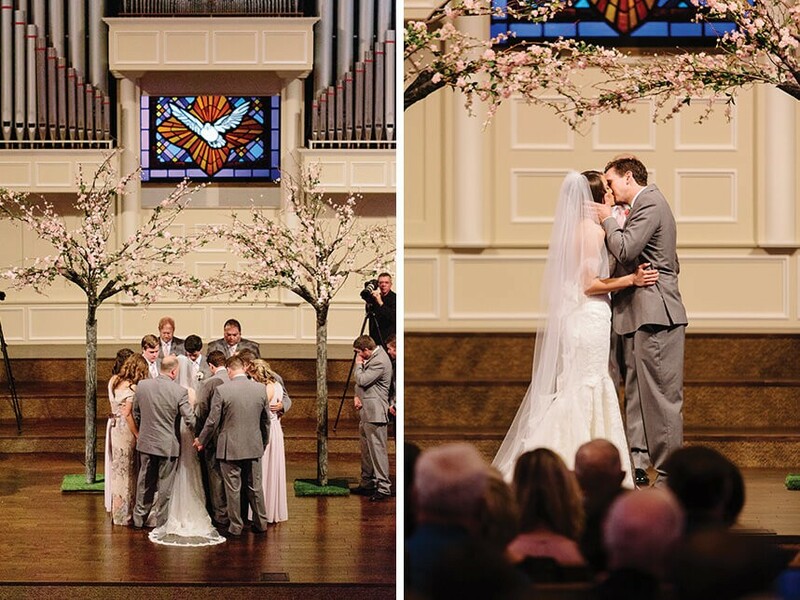 Many cheers to Britton and Kale!